Slaughter Us, Chris Slaughter! – Oh, Bernice! 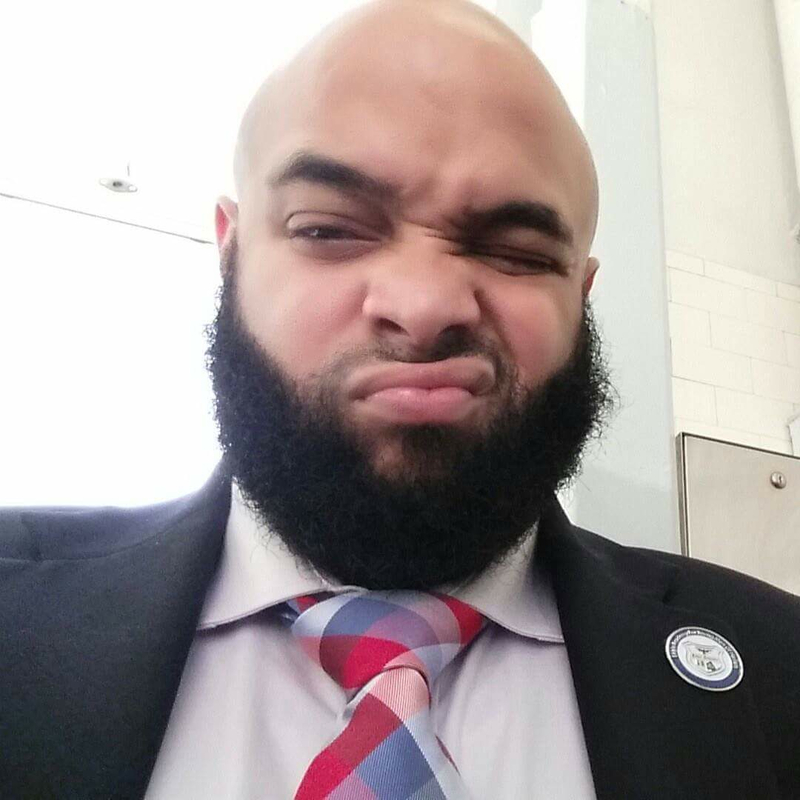 Chris Slaughter graduated from Medgar Evers College with a degree in English (concentration in creative writing) and obtained an MFA in poetry from Hunter College where he received a Shuster Award for outstanding master thesis. He has also received fellowships from Cave Canem and North Country Institute for Writers of Color. Born and raised in Brooklyn, he has dedicated himself to traveling and working inventive ways of bringing new voice to his writing. Chris is a director at Eagle Academy for Young Men of Harlem while chipping away at his new manuscript. This entry was posted in Uncategorized and tagged brooklyn, Cave Canem, Chris Slaughter, Eagle Academy for Young Men of Harlem, hunter college, Medgar Evers College, mfa, North Country Institute for Writers of Color, Sgt. Slaughter, Shuster Award, wwe. Bookmark the permalink.